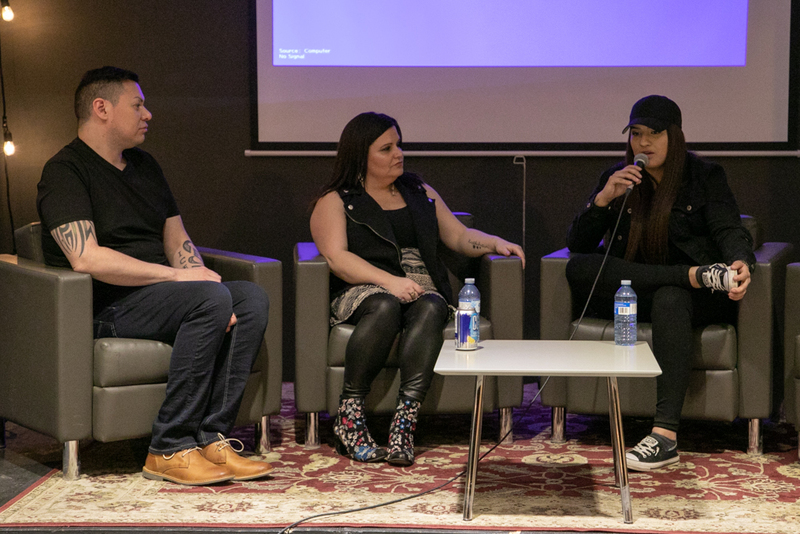 The second Indigenous Women in Business Panel at the ATB Branch took place on Feb. 26. 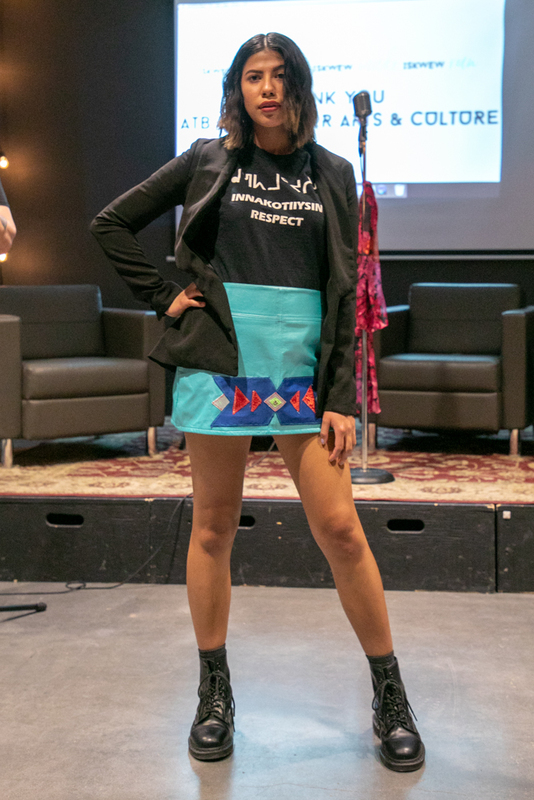 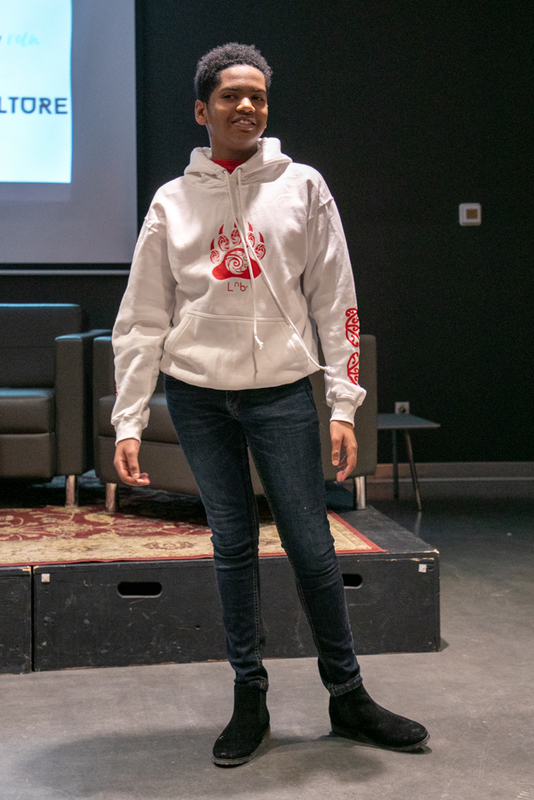 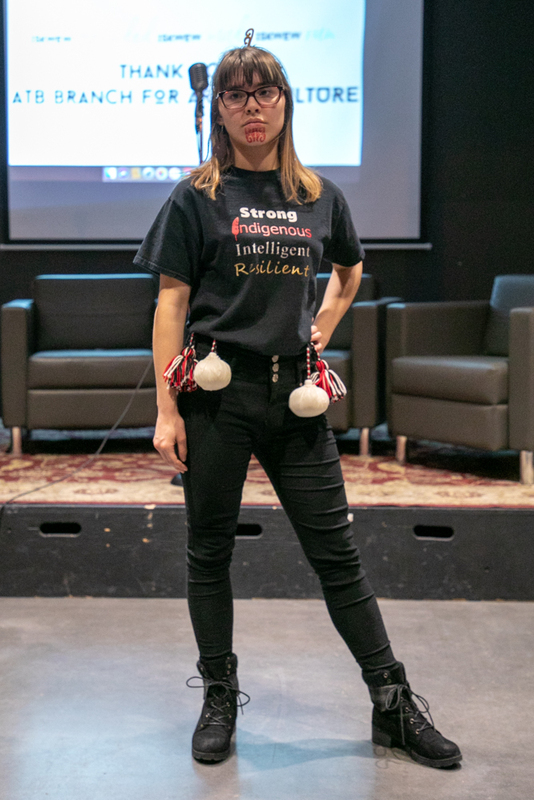 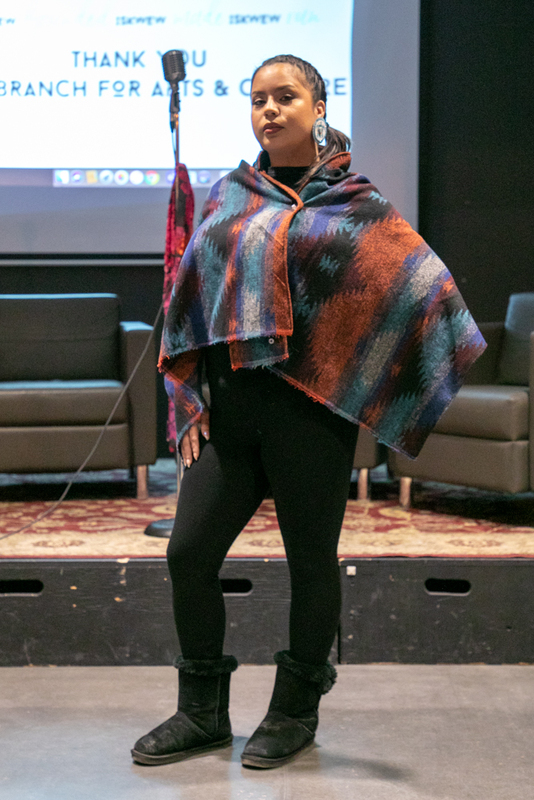 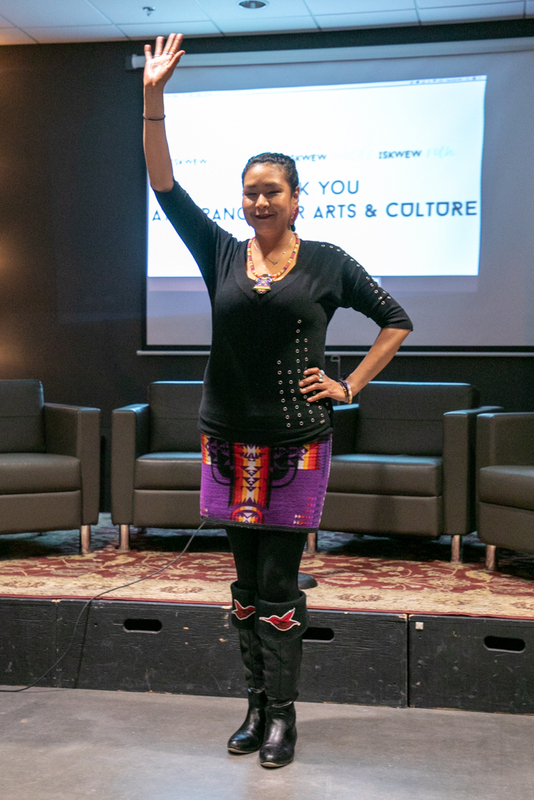 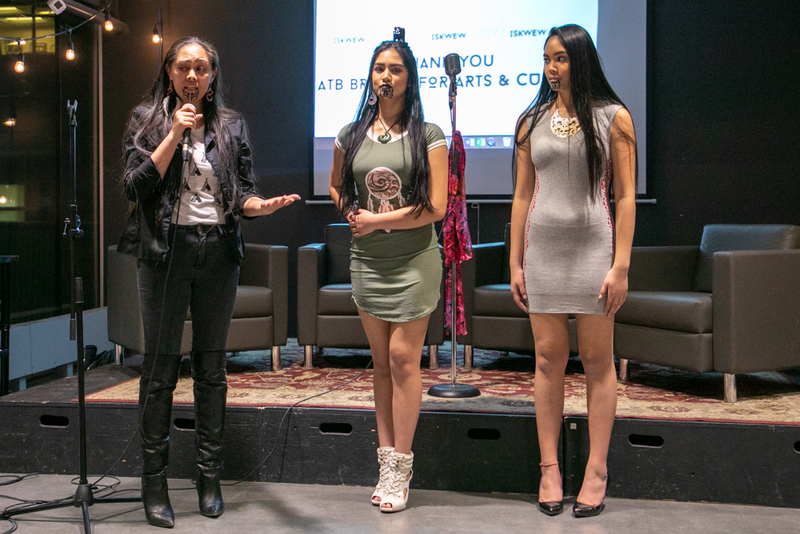 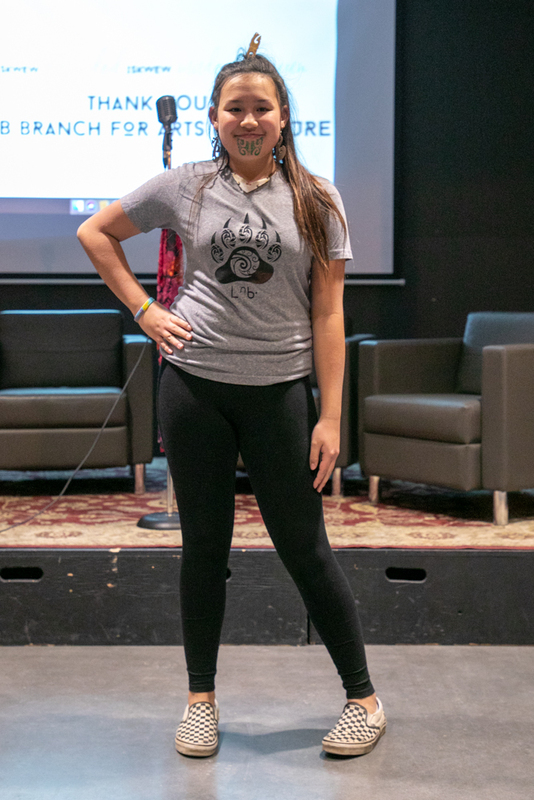 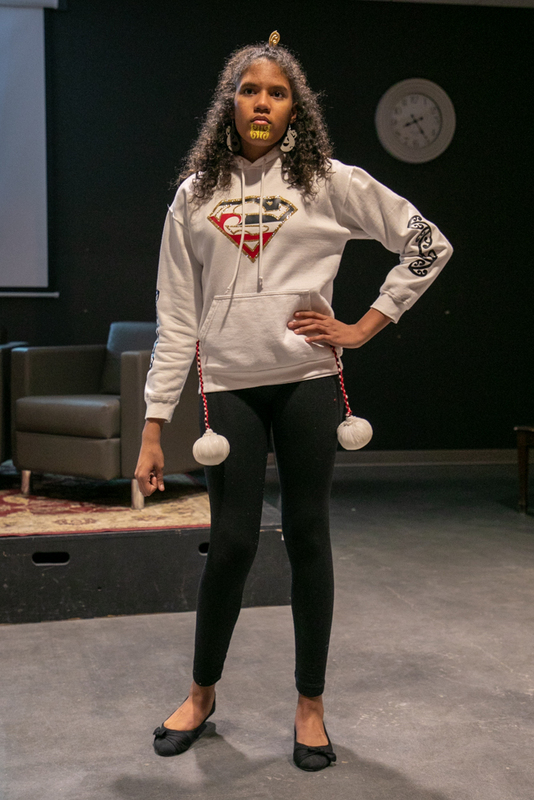 The business panel was hosted by Massey Whiteknife who talked with Brandy Morin about her Mixed Blood Apparel, and entrepreneur Chastity Singoose. 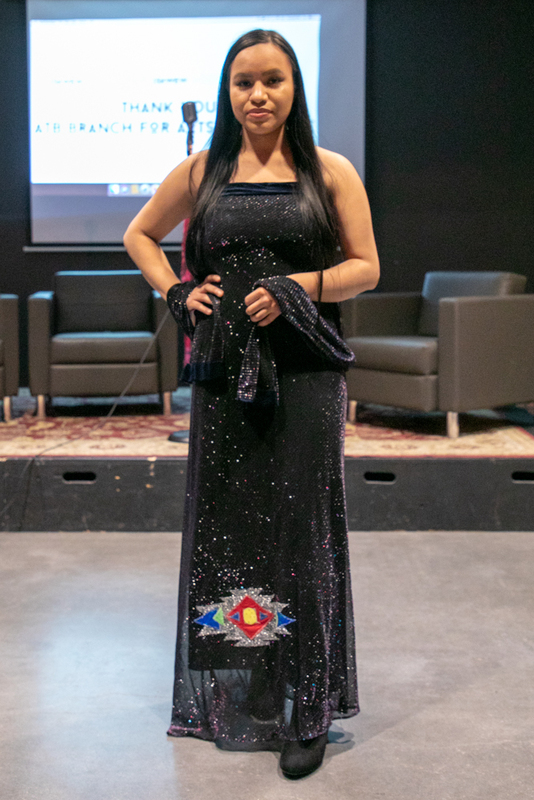 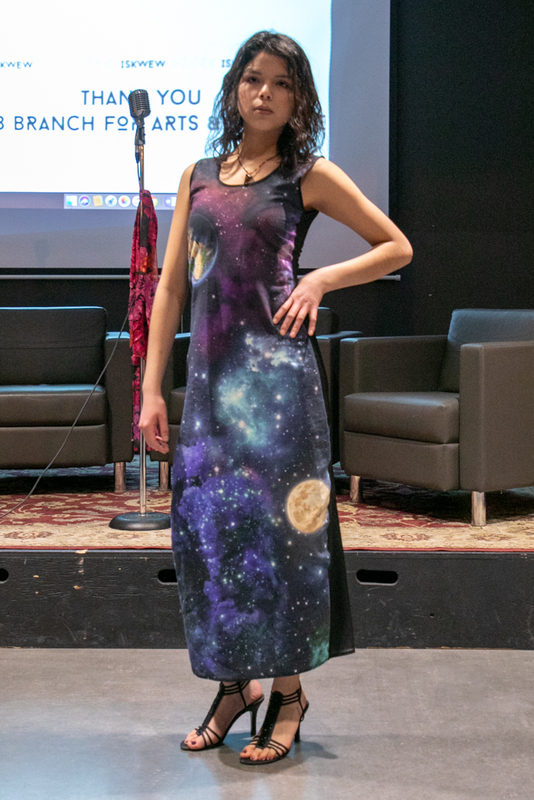 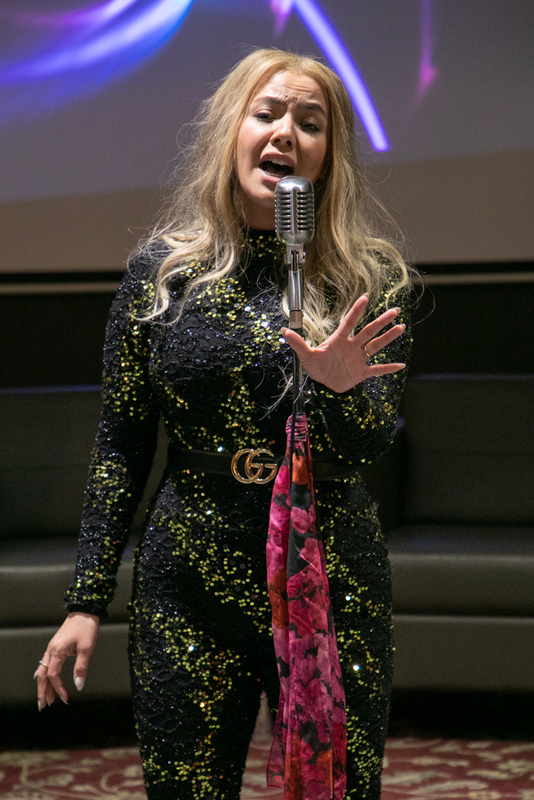 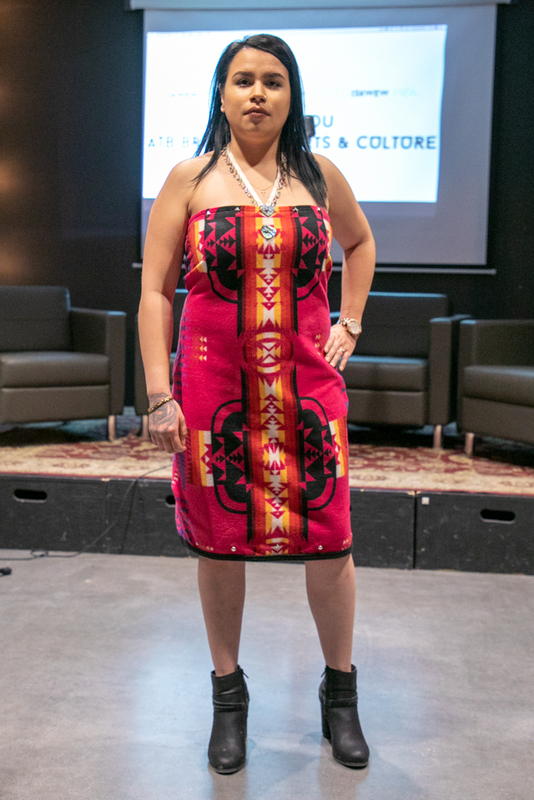 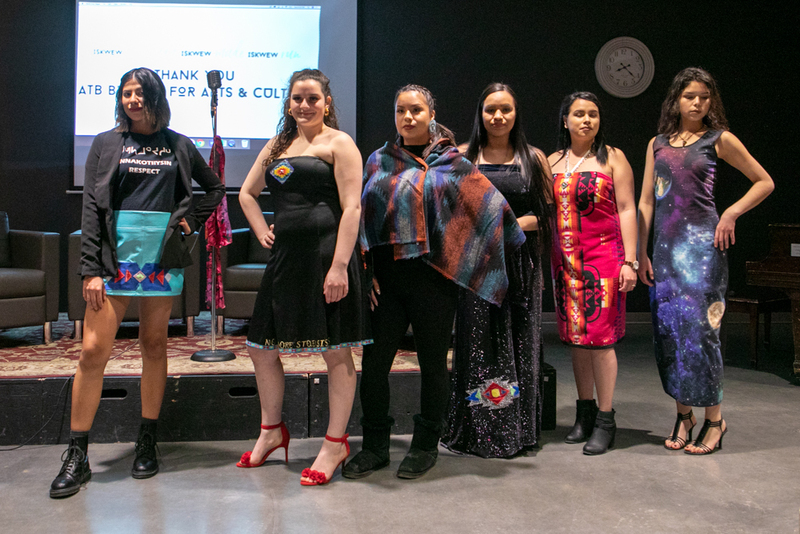 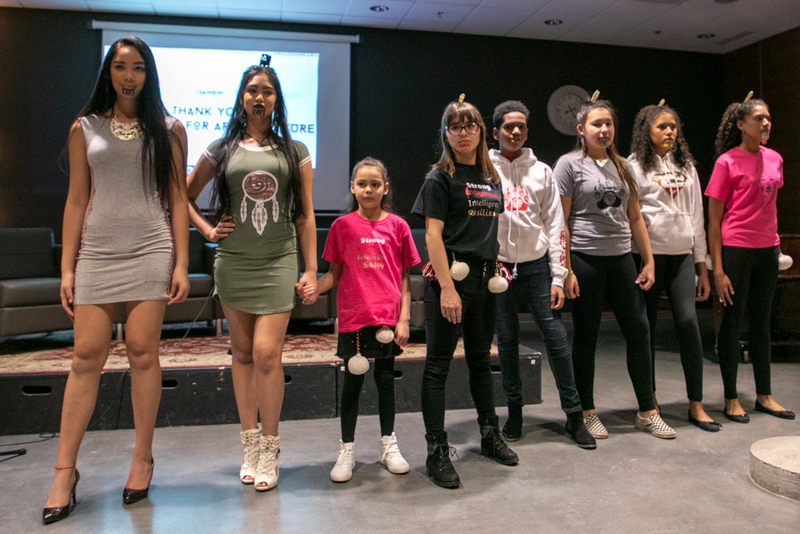 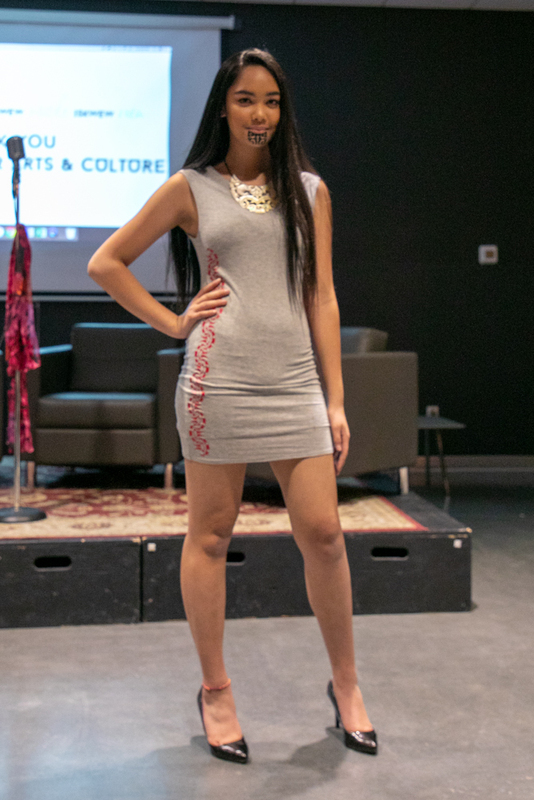 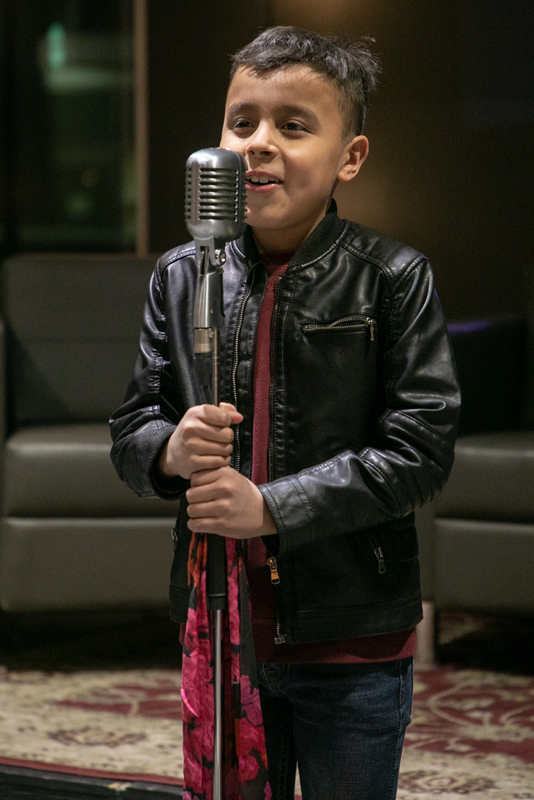 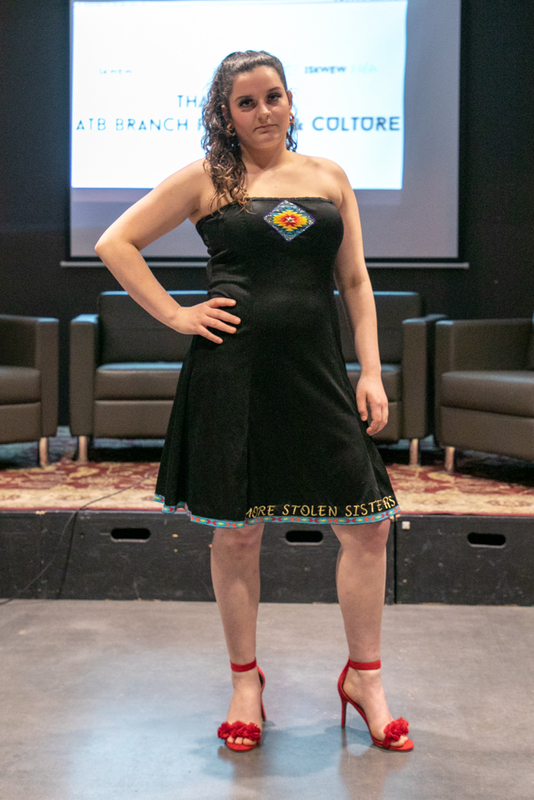 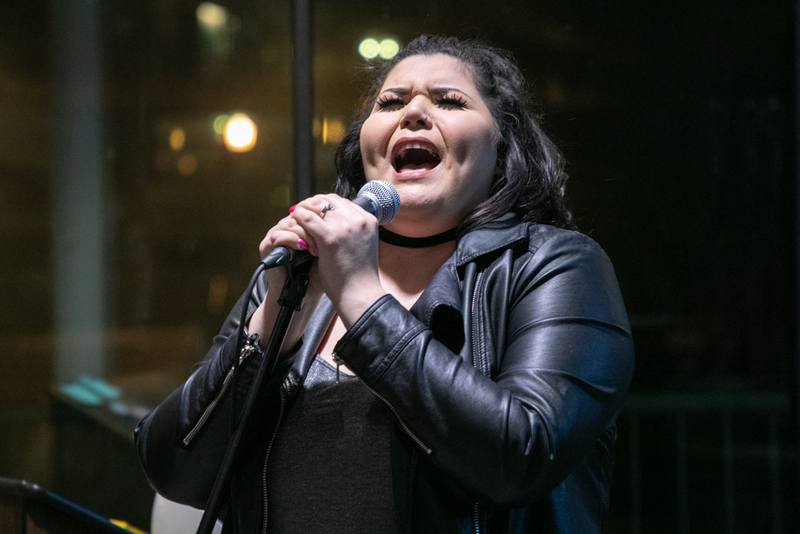 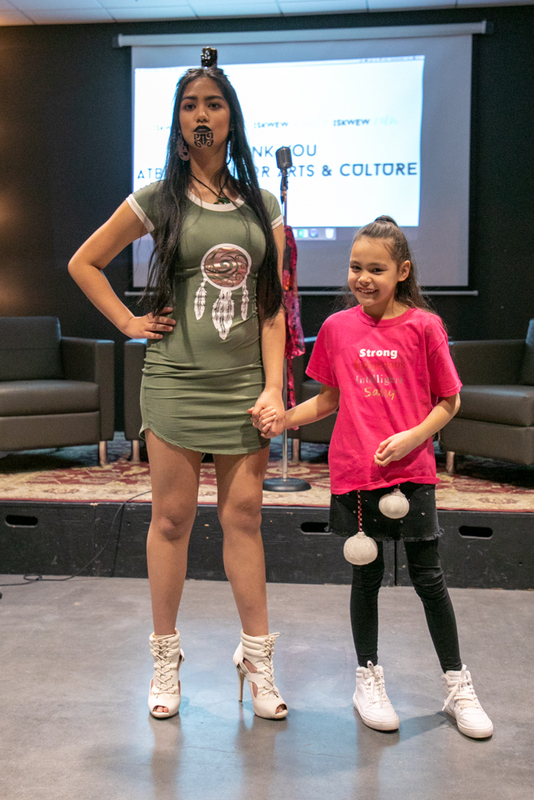 There was a fashion show with designs from Jaimie Medicine Crane's Brave Women's Design and the debut of Hinauri Nehua-Jackson and Sidney Nehua-Jackson's, their designs are a mixture of Cree and Maori. 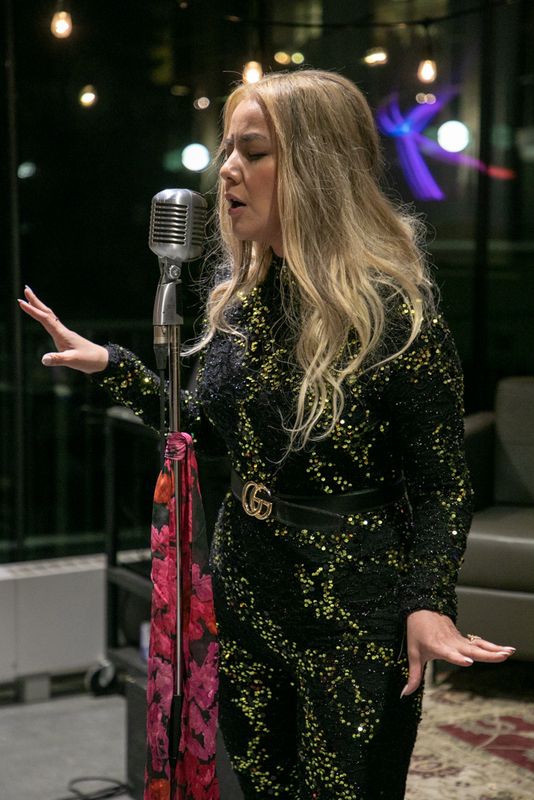 Musical performances by Kristen Keeler and Ger Carriere.